This one day Dublin itinerary involves taking the DART train a few times so buying a Leap Visitor Card (10 EUR for 1 day, 40 EUR for 7 days) is advisable. The Leap Visitor Card also covers Dublin Bus and Luas routes. Catch the DART from Dublin City to Greystones, the southern end of the line. Note that not all trains travel as far as Greystones so look explicitly for "Greystones" on the front of the train or on the platform. Have breakfast at the Happy Pear in Greystones, a health conscious cafe with excellent vegetarian options and outdoor seating. The cliff walk from Greystones to Bray is about 5 miles and is one of the most popular hikes in Dublin. On one side, you'll see (hopefully) blue sky and open fields and on the other, the Irish Sea. The path is simply breathtaking with the DART tracks running right below the walk. Keep an eye out for colonies of sea birds on the rocks near the water. Hop back on the DART and take the train from Bray to Dalkey. Grab a bite for lunch at the quaint Corner Note Cafe. Bono and Pierce Brosnan live in the area and have been spotted out and about in Dalkey from time to time. A friend of mine even spotted the actors from Vikings which is also filmed in the area. 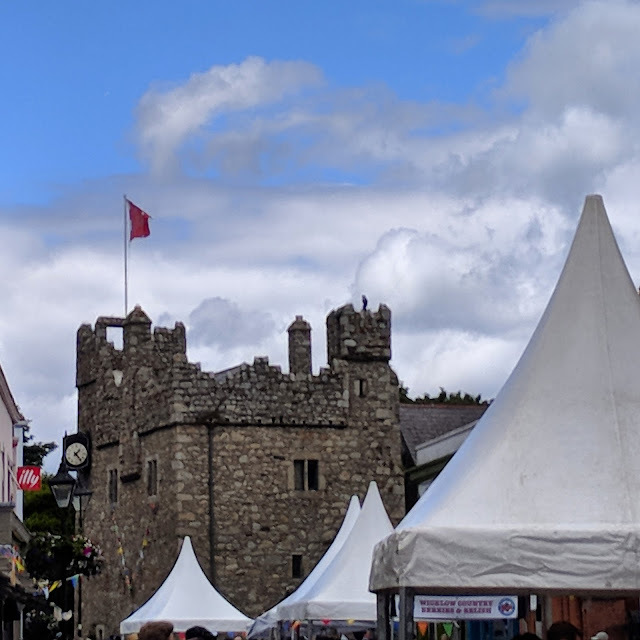 Buy tickets for the tour of Dalkey Castle and Heritage Center (9.95 EUR per adult ticket at the time of writing). If the next tour doesn't depart immediately spend some time exploring the exhibits on the castle grounds. I was particularly impressed by intricate dioramas showcasing what life was like during various periods of the castle's history. The tour itself really exceeded our every expectation. Actors in period costume led the way. One character was the ghost of a former owner and he proceeded to show us around the cemetery and churchyard on the property. Behold the "murder hole" where boiling oil, tar, or other scalding liquid would be poured down on those intending to attack the castle. Another character was the lord of the house who was also a practicing barber surgeon. He demonstrated some of the state of the art in period medicine for us. This included things like tasting the urine of a patient to determine the illness and bloodletting. Another character, Rupert, was the servant of the house (and also responsible for warding off attacks via the Murder Hole). He demo'ed some weaponry before we headed up to the roof. 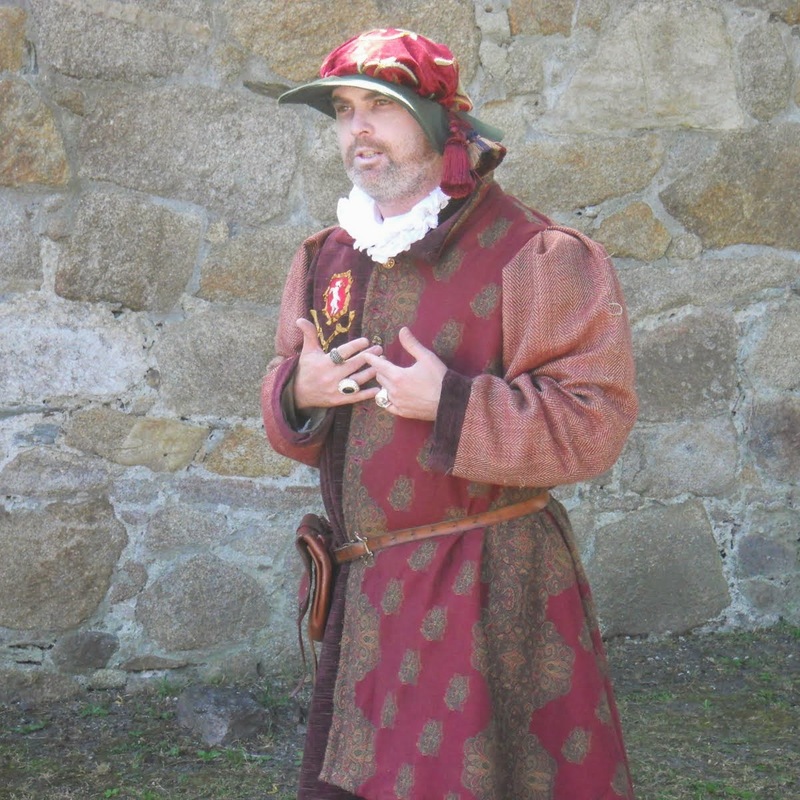 Rupert told us stories of entertaining at the castle as well as the personal hygiene habits of that time. Inhabitants of the castle bathed once a year and hung their clothes in the toilet room so the ammonia from the urine could kill the lice and 'clean' the clothes. Rupert even said he believed the clothes should be dipped in the toilet for best effect rather than simply hanging them in the room. Eww, eww, eww! It was all rather eye opening. The period actors really turn what could be a bland house tour into an entertaining adventure. Stop for a pint of Irish Craft Beer at the Magpie Inn in Dalkey or go for a more traditional Irish pub experience at Finnegan's of Dalkey. Hop on the DART one more time heading north from Dalkey to Monkstown. Enjoy expertly prepared Irish beef at FX Buckley (make sure to make a booking). 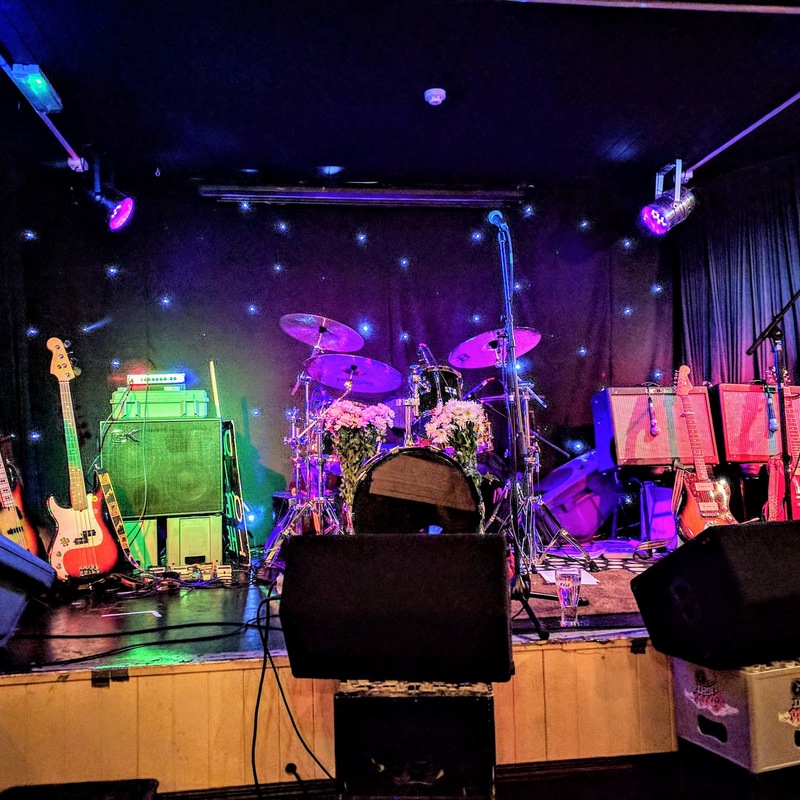 If you still have energy, catch at cover band performance at Purty Kitchen. We saw a Smiths cover band and Aja (a local Steely Dan cover band) often makes the rounds. This variant on my Dublin South Coast itinerary diverges from Variant 1 at Step 4 after you've completed the Greystones to Bray Coastal Walk and eaten lunch at Corner Note Cafe in Dalkey. This variant is for those who especially like walking. Strike out toward Sorrento Park, an elegant green space on a hill with a Victorian charm that is now overgrown. From here, hike up to Killiney Hill to the obelisk at the apex. 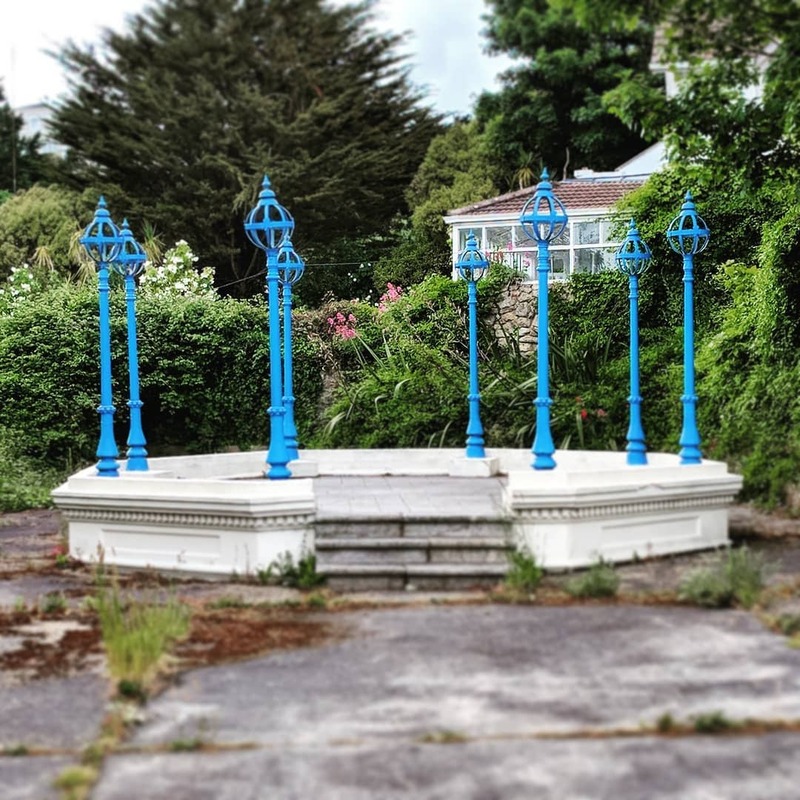 It takes 30-45 minutes to walk from Sorrento Park to the Killiney Hill obelisk depending on how often you stop to take photos of the breathtaking seaviews. Continue on from the obelisk to Killiney train station and take the DART north to Monkstown for dinner at FX Buckley and optionally a show at Purty Kitchen. Click on the map below to open up an interactive map of the points of interest highlighted on this one day Dublin itinerary. Leisurely: No need to get up super-early to start this itinerary which is always good if you experienced a little too much of Dublin's famous craic the night before. Take your time exploring the sights on these itineraries or take detours that you discover on your own in the process of following my suggestions. Intermediate: You should be able to comfortably fit in the activities recommended even if you don't get an early start. There is a fair amount of walking involved in these itineraries to get from place to place. Ambitious: Lots to see plus a lot of walking. Make sure to get an early start or you won't make it to everything on the list. The perfect formula for a day out in Dublin City includes: breakfast/coffee, morning activities, lunch, afternoon activities, a pub stop, dinner, and evening fun. 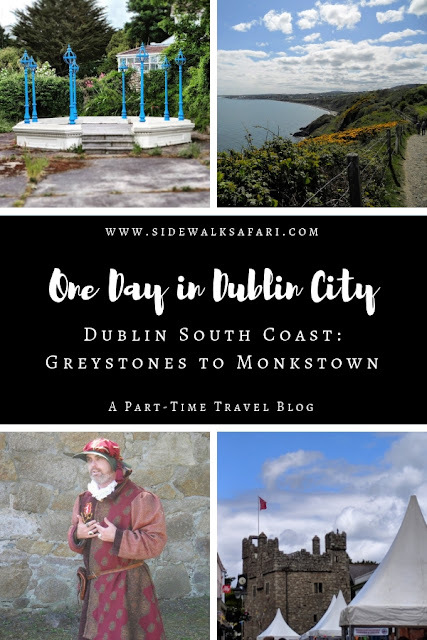 Learn about a one day Dublin City itinerary focused on the South Dublin coast. 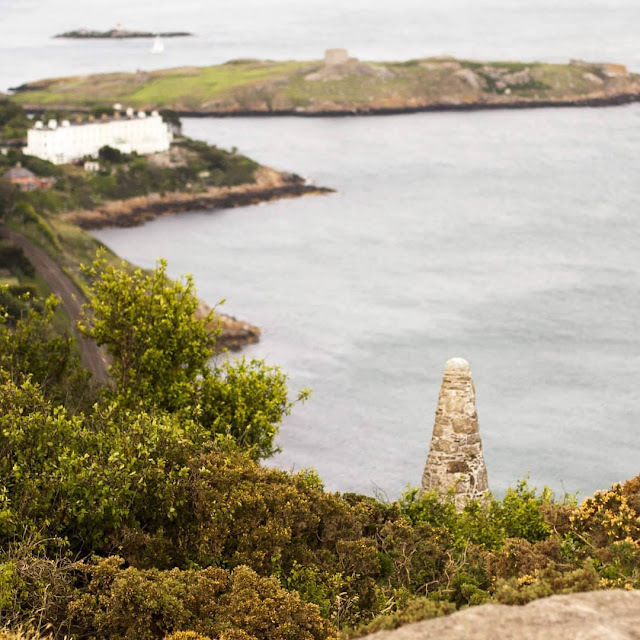 Explore Dublin's coast including the Bray to Graystones cliff walk, Dalkey, and Monkstown.